Gerbera Daisy Diaries: RED RIVER RIVALRY!! 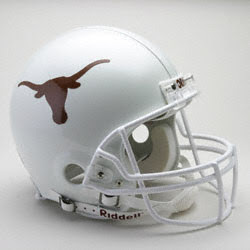 This is the biggest game of the year for any Sooner or Longhorn fan. Our chances are slim -- but nothing is a given in The Cotton Bowl!